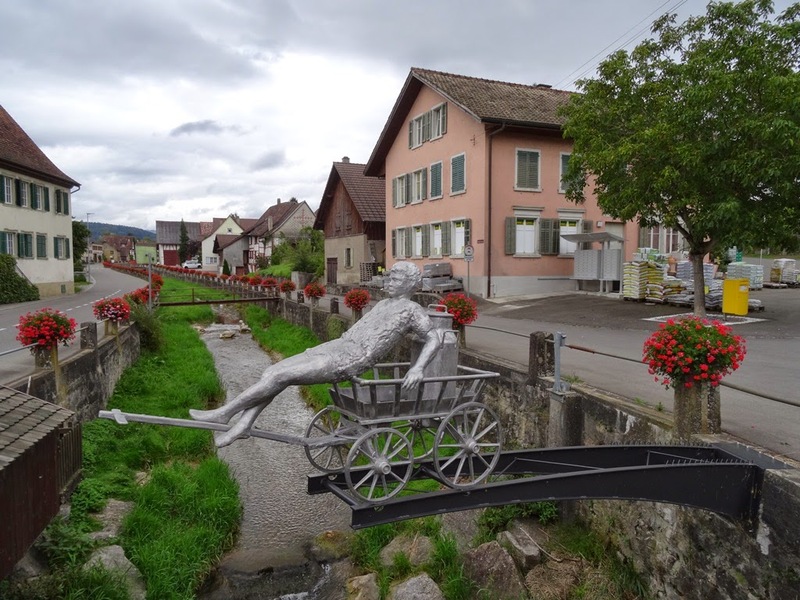 Jacques Huber was born in the 13th of October 1867 in Schleitheim, Kanton Schaffhausen, a small and lovely village on the border between Switzerland and Germany. 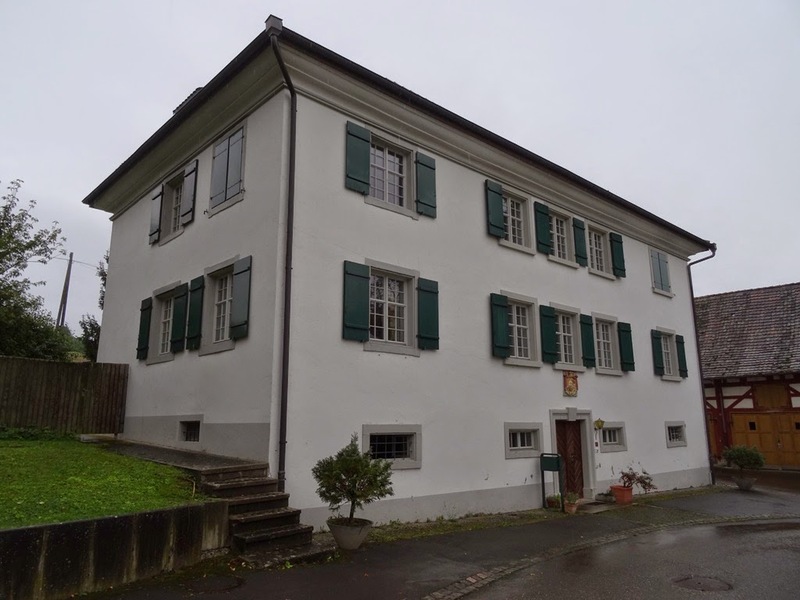 His father, the Minister (Pfarrer) Johann Rudolf Emanuel Huber (1835-1914), and mother Sophie Catherine Vetter (1835-1927) lived with their family in this village until 1869, then moving to the city of Schaffhausen. 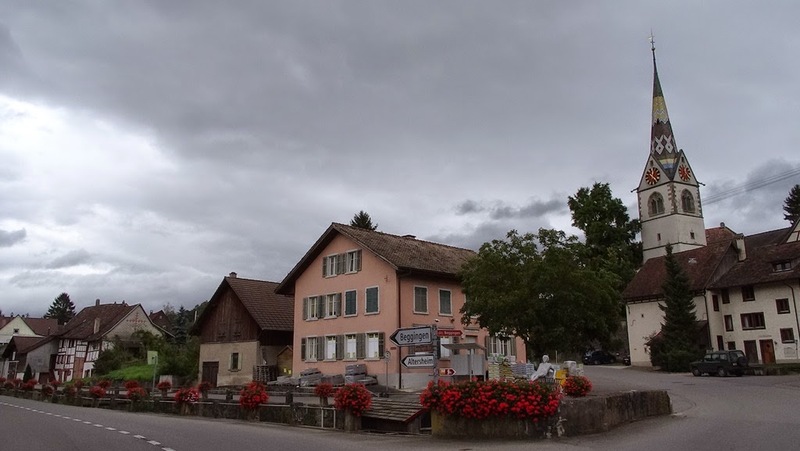 On the 31st of August 2014 we visited the village and its Archives and Museum Schleitheimertal. Both are managed by Mr. Willi Bächtold with extreme zeal and competence. We learned a lot in these well organized institutions. We thank to Mr. Bächtold for his warm welcome and support. 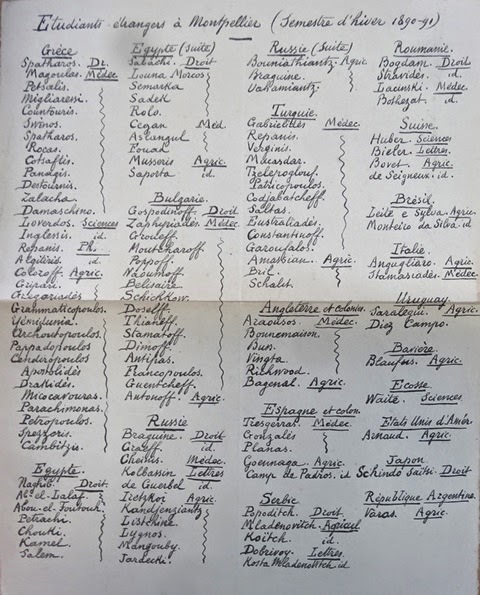 At the Gemeindearchiv we have checked the first records of Huber's life: his birth record made by the midwife (Hebamme) Fida Pletscher and the baptism record 14 days after his birth. 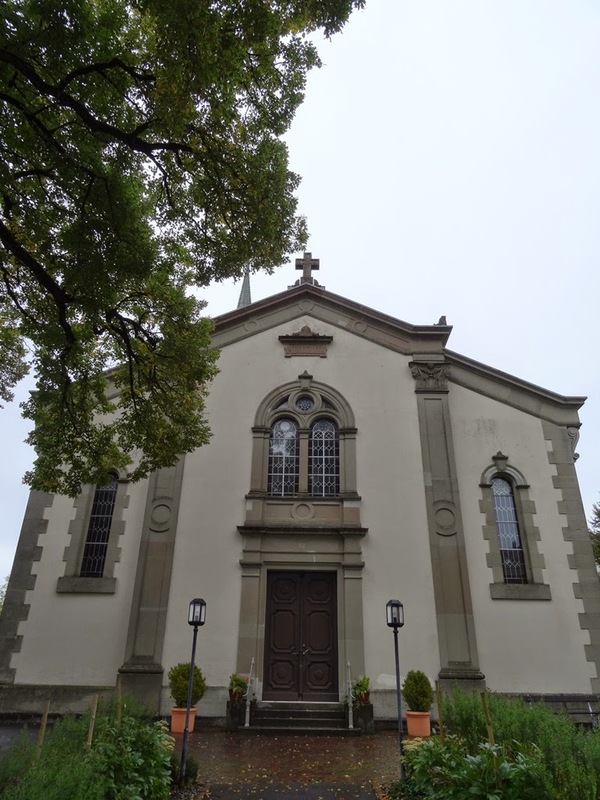 To know more about the Gemeindearchiv Schleitheim, please click here. 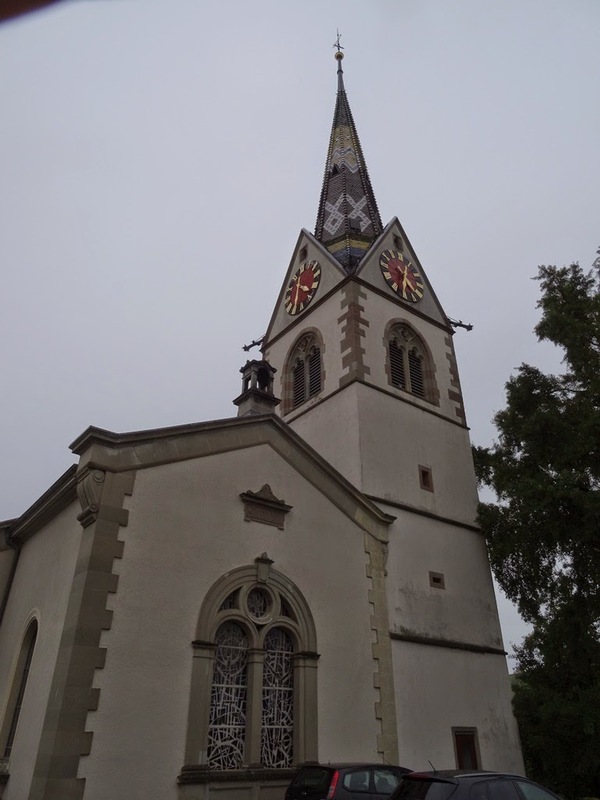 The Reformed Church in Schleitheim, where the father of Jacques Huber, Pfarrer Johannes Rudolf Emanuel Huber, was the Vicar until 1869. The Pfarrhaus in Schleitheim, where Jacques Huber probably spent his first years of life. 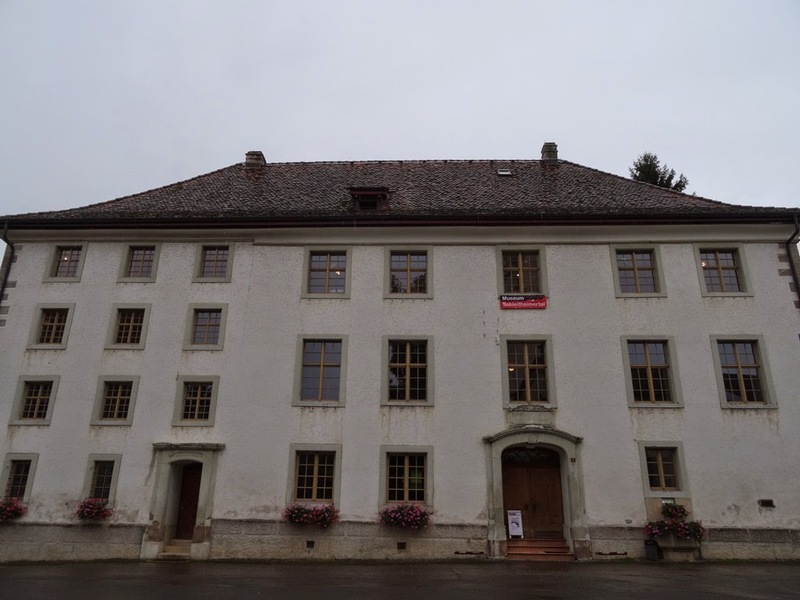 The Museum Schleitheimertal is located in an ancient school. 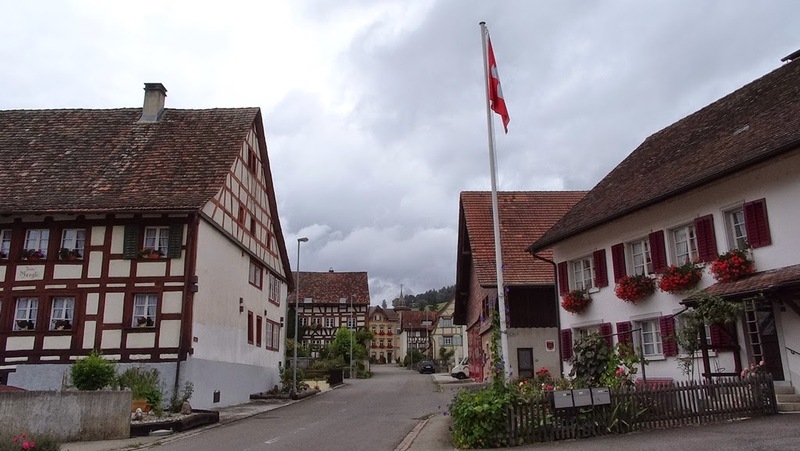 Nowadays the building is the place where the history of the village is well presented and preserved. Ms. Mürra Zabel, Mr. Nelson Sanjad and Mr. Willi Bächtold, Gemeindearchiv Schleitheim, August 2014. 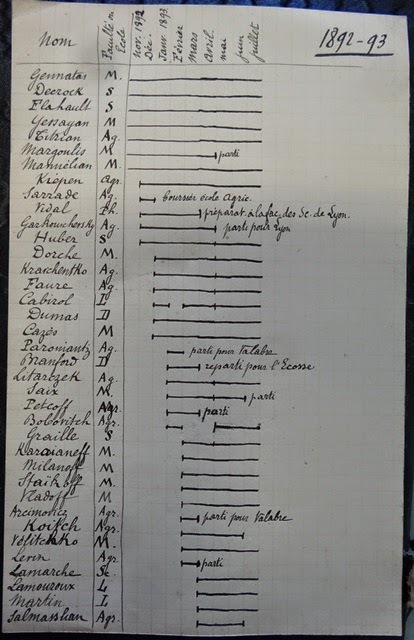 Birth record of Jacques Huber by the midwife Fida Pletscher (sixth line). 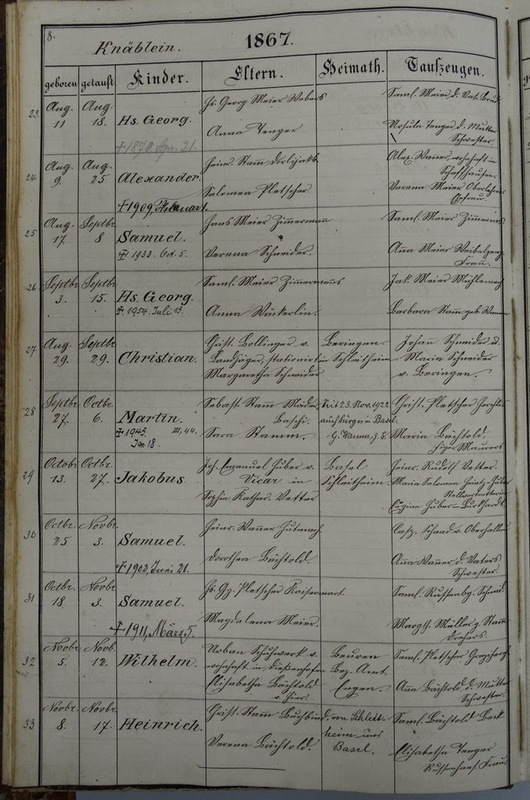 Baptism record of Jacques (Jakobus) Huber on October 27, 1867 (seventh line). 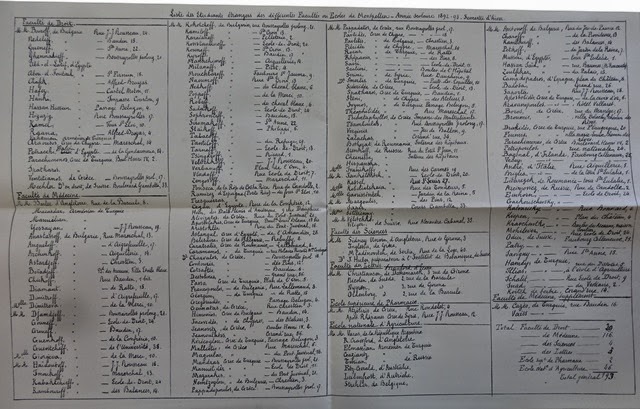 Some works of Jacques Huber were recently discovered at the Staatsarchiv des Kantons Basel-Stadt: six popular science texts and one important report on the International Exhibition of Turin held in 1911. Currently are recorded 106 published works. Please, check the updated numbers below. 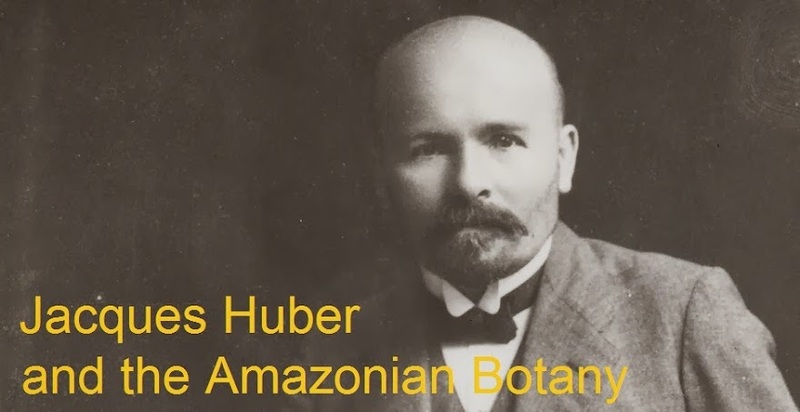 To access the complete list of Huber’s works, please click here. All the references were checked (only two missing among 106). It is possible to find more works in Brazilian and European newspapers and magazines. If you find some mistake or have more information to improve the list, please contact us using the form on the right. These data are part of an ongoing research. Please, strictly observe the laws of copyright and the correct standards to quote or refer to this blog. Table 1. 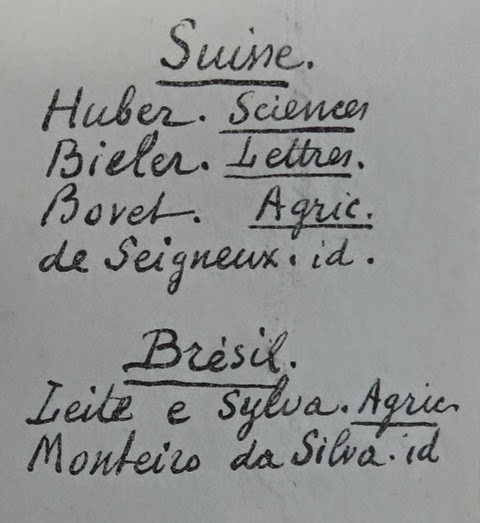 Category of the works published by J. Huber. Table 2. 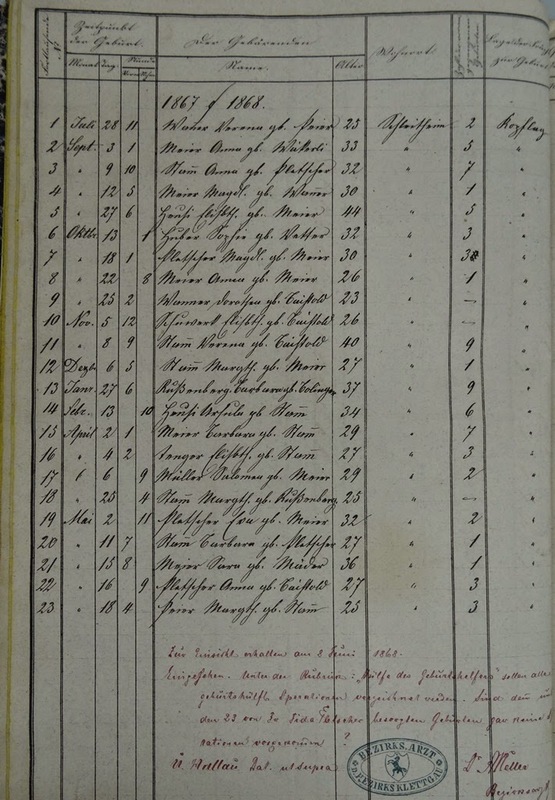 Journals where J. Huber published. Following the steps of Jacques Huber, we visited the Jardin des Plantes in Montpellier, southern France, in early June. Huber lived in Montpellier from 1890 to 1893, where he attended classes at the local university. He witnessed the foundation of the Institute of Botany by Charles Flahault (1852-1935) in 1890, and later worked as his research assistant. The Institute of Botany was built next to the Jardin des Plantes and since then have shared its space. 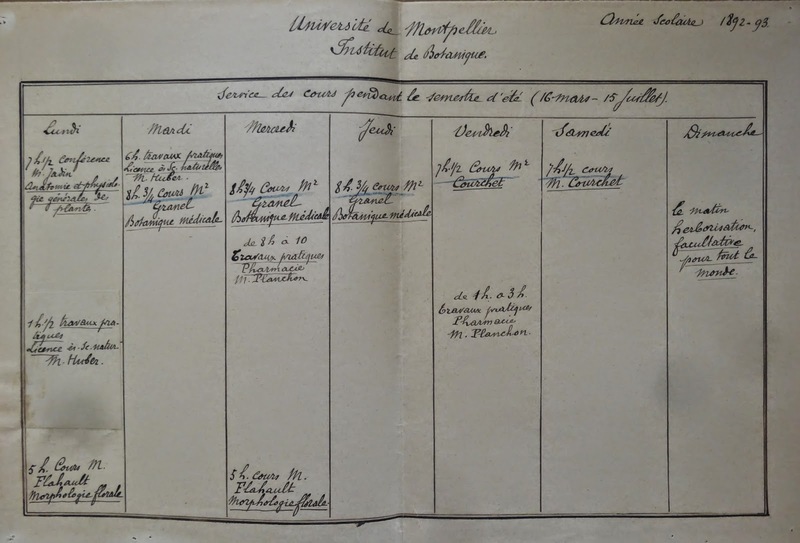 Huber left Montpellier after finishing his Doctoral Thesis in 1893. He moved to Geneva, Switzerland, in the same year. The 'Jardin du Roy' was founded by Pierre Richer de Belleval (c. 1564-1632) in 1593 to serve the education of physicians and pharmacists. It is still possible to appreciate the ruins of that first garden, one of the oldest in Europe (please, see the pictures bellow). The garden keeps a great collection of plants, especially from the Mediterranean region. Currently, the garden is still maintained by the Faculty of Medicine, University of Montpellier I in association with the city of Montpellier. ROSSI, Michel (Ed. ), 2013. De la médicine à la botanique: le Jardin des Plantes de Montpellier. Versailles, Éditions Quae. (twelve chapters by different authors, with excellent pictures of Jonathan Lhoir). 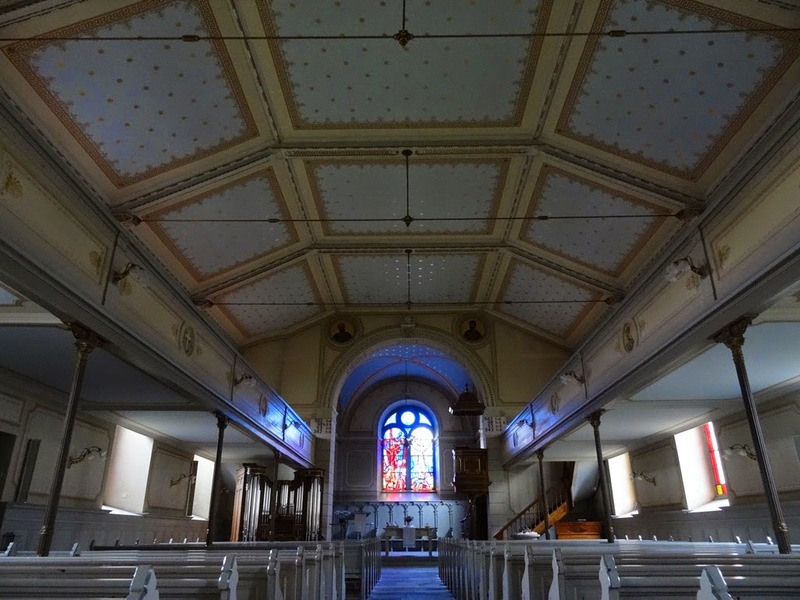 GOMEL, Luc (Ed. ), 2014. De la faculté des sciences à l'Université Montpellier 2: les sciences et techniques en mouvement. Montpellier, UM2. 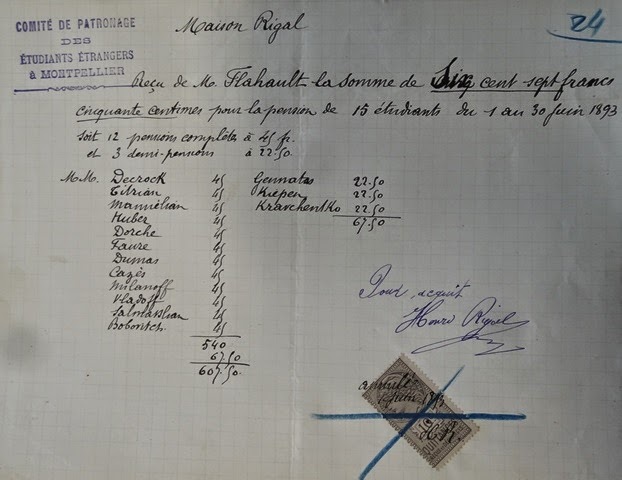 (written by Noémie Aumasson-Miralles, Flore César and Nicolas Chevassus-au-Louis). the Jardin des Plantes de Montpellier in spring!